Today, we celebrate the cause of freedom with gratitude to the veterans of the United States armed forces. I know a vet. His name is Bill Becker (Sr.) and he is my 90-year-old dad. In his youth, Dad dreamed of becoming a pilot as watched the Hindenberg airship float up the Hudson River from his perch on the banks of the Hudson River in Dobbs Ferry, New York. At age 17, he enlisted in the U.S. Navy after being told he was too young to join the Air Force. He served on a destroyer in the Atlantic during WWII. When the war ended, he attended the University of Southern California on the GI Bill and enrolled in the Air Force ROTC program there. Dad was called to active duty during the Korean conflict and flew a reconnaissance plane over North Korea. 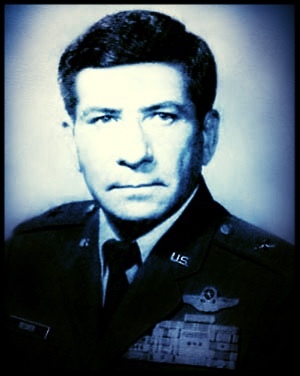 In 1968, he commanded a squadron of F-100 Super-Sabre jets at Bien Hoa Air Base in Vietnam. He later commanded a wing of F-111 fighter jets at Nellis AFB in Las Vegas. Dad retired from the Air Force with the rank of brigadier general in the early 1980s. I grew up on Air Force bases around the world. I was taught to love this country and to respect our soldiers, sailors and airmen. I did not choose to serve in the military because the Sixties counter-culture revolution had taken me prisoner, just as it is currently enslaving a new generation of youth captive to its false promises. Those false promises made by the Left in this country were morally destructive. My love and respect for Dad and his achievements eventually inspired me to serve our country by founding Freedom X, dedicated to protecting conservative and religious freedom of expression. In a way, I formed it as a way of thanking my Dad and all the men and women who have courageously served our country in the military. Thank you Dad! And thank you to all of our veterans. We pray our new president will clean up the VA and help our vets in need. 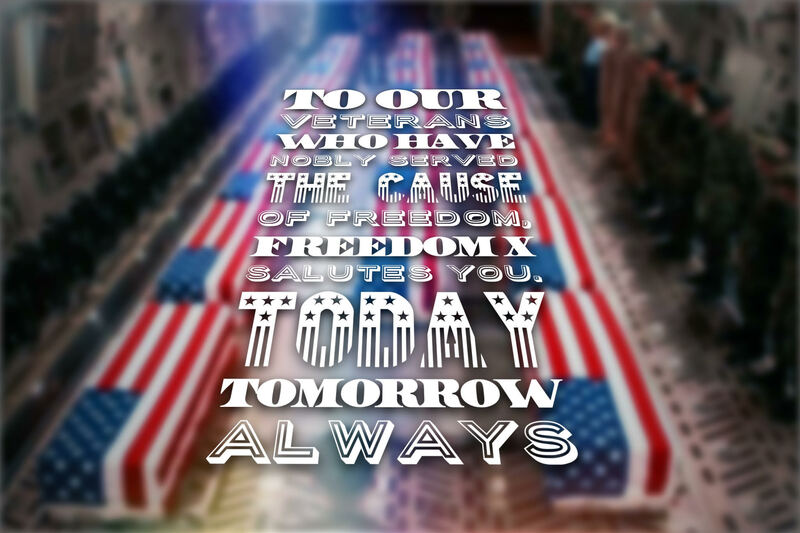 Please thank a vet today. It is because of their service that we can enjoy our freedoms. It is because of their sense of duty and sacrifice that the children of today’s America can protest the election results. And it is because of their allegiance to the United States of America that we endure as free people. May God bless the veterans of the United Stated armed forces.